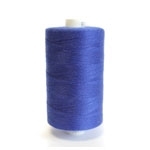 Coats Terko Satin is a cotton wrapped polyester corespun thread with a glace finish. 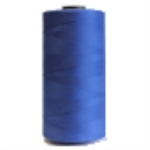 Terko Satin combines the excellent sewing performance of cotton with the superior strength and elongation characteristics of continuous filament polyester. 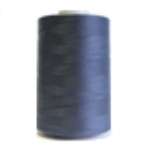 The cotton wrap protects the polyester core from needle heat even in the most demanding of applications. The glace finish binds together the fibrous surface of the thread and creates a lustrous finish to the thread with enhanced abrasion resistance.